When dealing with casting parts, there are lots of details to consider for, but with the following tips, it will help to release your new product. Day by day, the manufacturing industry is improving its prototyping capabilities by implementing new and improved methods of manufacturing. Casting parts are one of such manufacturing techniques which is cost effective as well as can be used to produce a variety of products. Ingenuity and advancements have transformed the casting industry and it has become more effective, clean and safe. 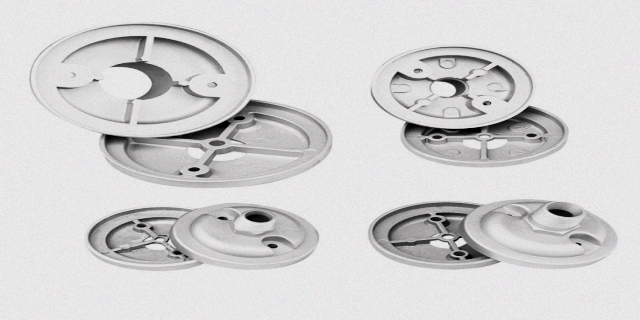 There is a wide and diverse range of casting alloys available which offer the selection of suitable material to fulfill the prerequisite of the specific application. Every casting alloy has its own specific mechanical properties, casting properties, heat treatment properties, and machinability. Casting parts has become an integral part of the manufacturing industries and is able to produce complex geometries with ease irrespective of the size of the part. 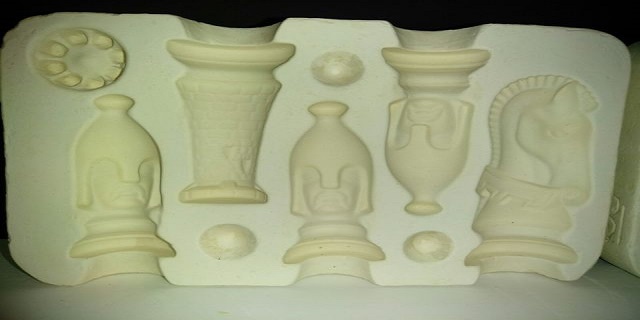 Moreover, the process of urethane casting produces a little waste which can be reheated and used again making it a very economical process for the industrialists. Casting is one of the oldest manufacturing techniques used in the industries that give the required results effectively and repeatedly. 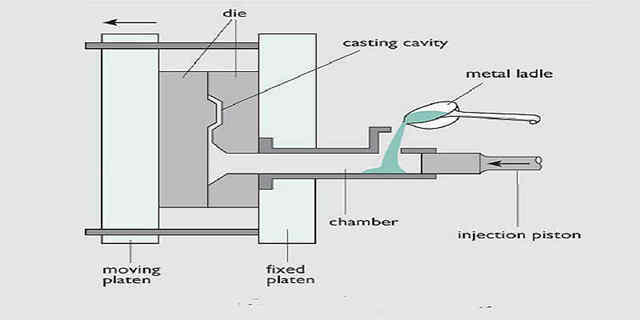 Casting includes the injection of some molten liquid into the mold having the cavity of the desired shape. Then the molten liquid is allowed to solidify into the shape as confronted by the mold. When the desired product is obtained, it is then extracted from the mold. In Urethane Casting, or urethane molding as well, certain materials that cannot be handled by a CNC machine or any other machining unit, such as soft rubber parts, are used. The first step is to create a 3-D printed master pattern that is required to form a mold for the casting process. The soft mold is made up of silicon and results in high-quality plastic parts. However, there is a limitation of size as products can be up to the size of 30 inches. In addition to that, urethane casting requires careful consideration of the properties of the 3-D printed master pattern. In terms of accuracy and precision, urethane part casting is up to the standards with an extremely high tolerance of about ± 0.005 inches. Other problems associated with casting such as shrinkage and cavities within the geometries can be easily dealt with by employing standard procedures and alternating the geometry of the riser. Owing to geometry and properties, some products can only be cast and cannot be produced by any other manufacturing technique. Casting is a cheaper method to produce complex geometries and highly detailed parts. In casting, the pressure is applied on the molten liquid against the mold due to which highly detailed parts can easily be manufactured. Moreover, the application of pressure on the material is also helpful in producing complex geometries which would be either difficult to produce or expensive to produce. In casting products, the residual waste is very much less as compared to other manufacturing techniques. Moreover, the waste material can again be heated and reused reducing the manufacturing cost. The introduction of automation in this manufacturing technique has replaced human labor with robots which are able to control the machines with greater efficiency also reducing the labor cost. Hence cheaper manufacturing technique is available to the industrialists by the introduction of automation. In casting parts, a mold may be used to produce products repeatedly. The repeatability of this process makes it a useful manufacturing tool for the industrialists producing the same parts again and again with fewer amendments. 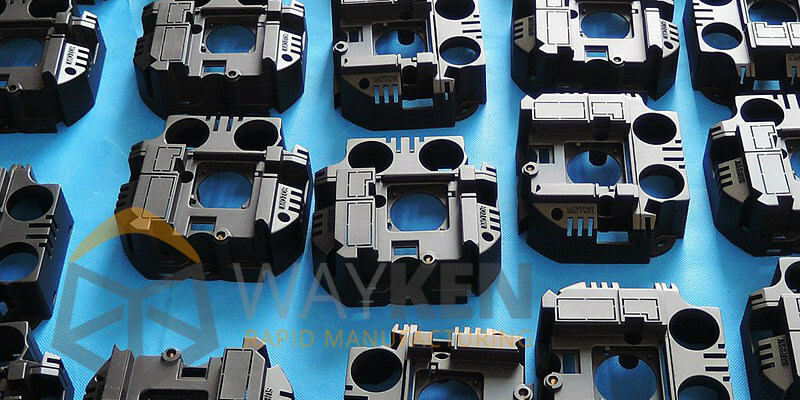 The efficiency of the production can also be enhanced by enhancing the quality of the mold used. So casting parts is one of the most employed manufacturing technique by the industrialists due to its low cost and high production rate with lesser errors. Applications of casting are found almost in every industry making it a widely used manufacturing technique all around the world.